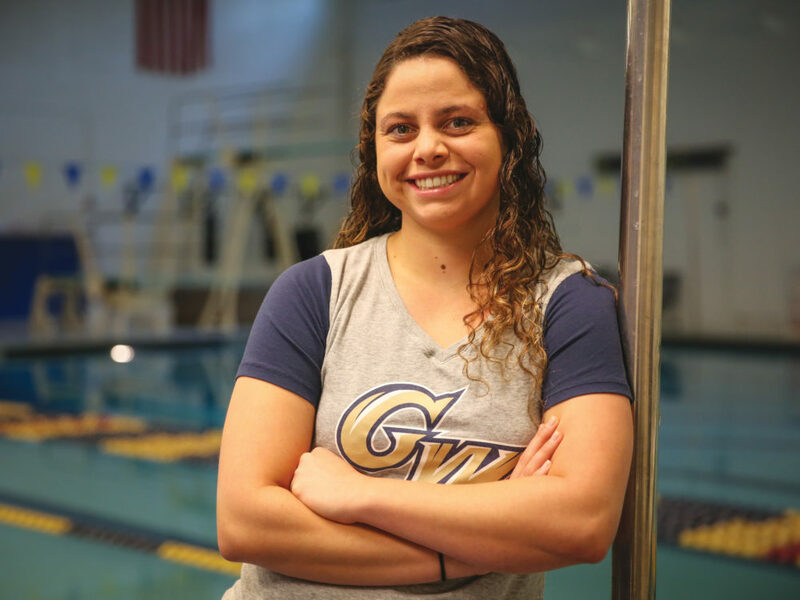 For freshman swimmer Jackie Torrez, the transition to competing at the collegiate level has gone off without a hitch in a standout rookie season. Some RAs voiced concerns after the filing that unionization could strain relationships with both residents and supervisors by adding a third party union. 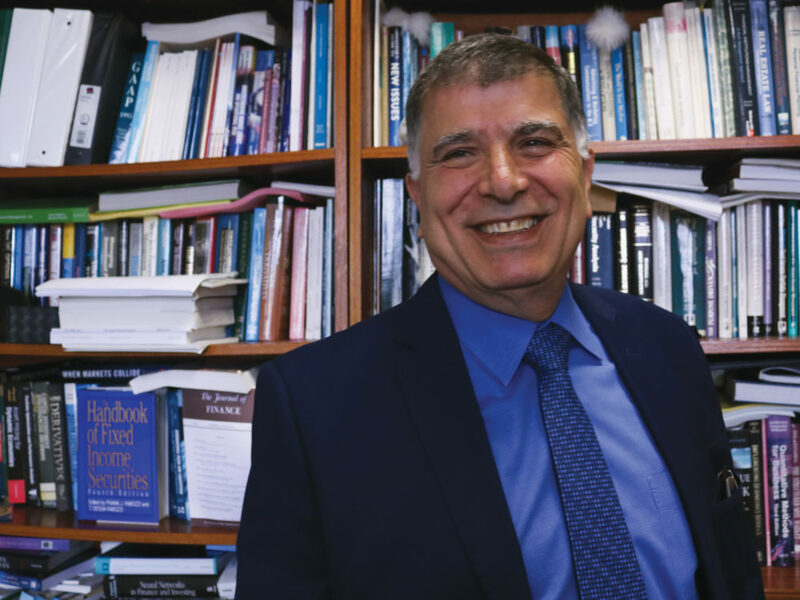 More than a year after full-time faculty refused to teach master’s of finance courses following pay cuts, the business school is hiring for the department. 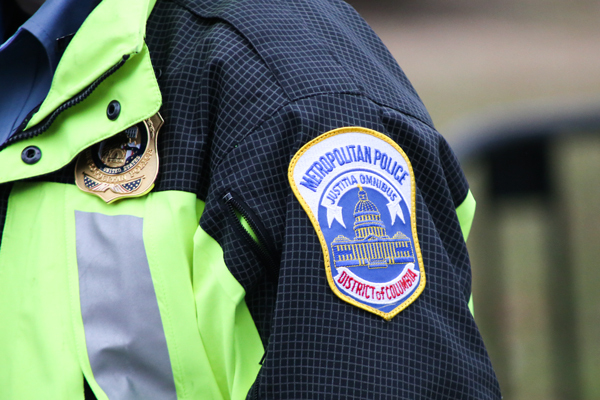 The new sector model will divide each of D.C.’s seven existing patrol districts into three sectors to improve accountability and increase response time. Course evaluations have the potential to be helpful to students, faculty and administrators – but GW’s current evaluation format isn’t much help at all. It’s important for students who want universities to become more diverse to be cognizant of potential changes to affirmative action policies. You won’t find many 18 to 24 year olds with inky fingers from flipping through print newspapers, but my generation is far from newsless. 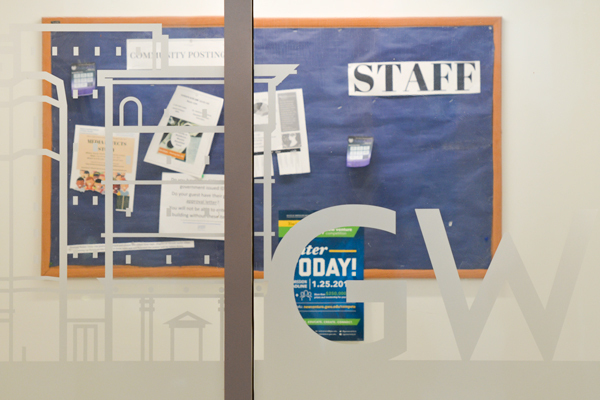 Crime log – A faculty member reported receiving harassing emails and text messages and threatening phone calls from a GW student. 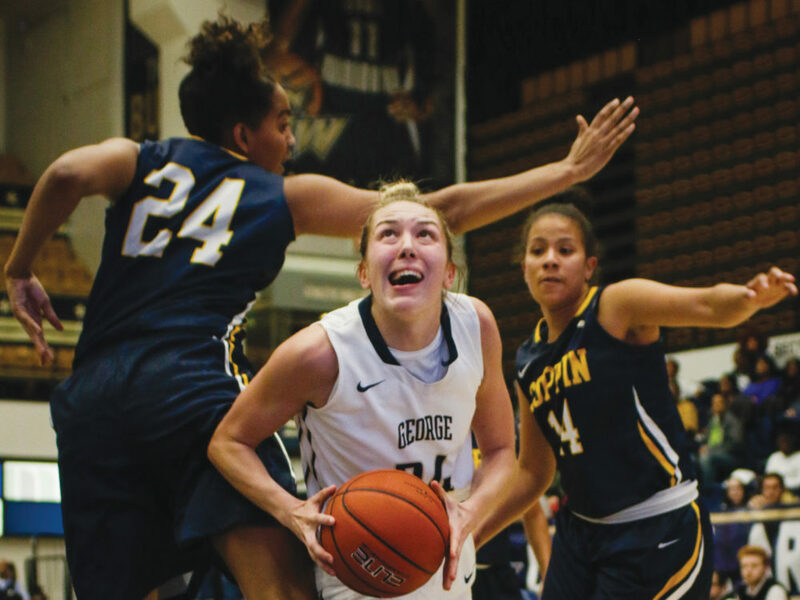 In her first and only year as a Colonial, Martins has found another gear in A-10 play and has been a integral part of women’s basketball’s 13-6 record. 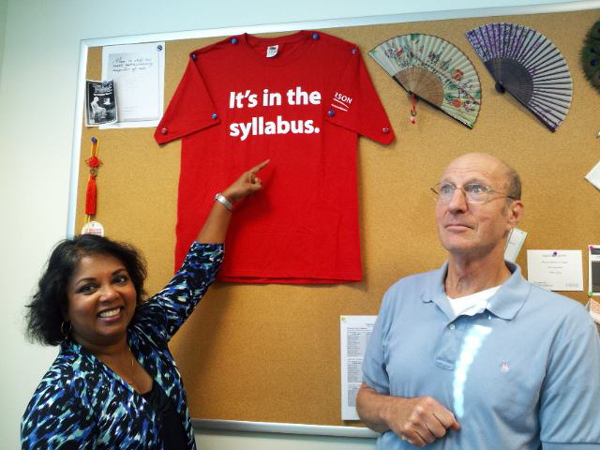 Faculty in the economics department are helping students who struggle with the math required in introductory microeconomics courses.